The SteelSeries Super Season Sale is here! Happy Friendship Day to the Indian community joined by gaming! This month also marks Independence day on the 15th of August, a day fondly remembered by most gamers as the day off we spent at home gaming! 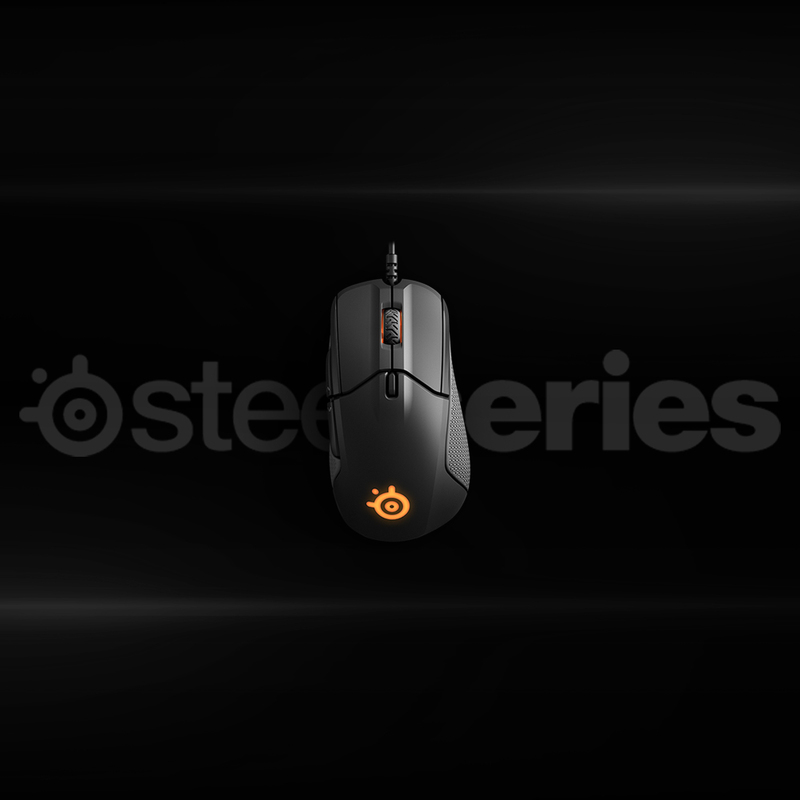 In celebration of the two, LXG Shop partnered with SteelSeries India brings you the Super Season Sale; SteelSeries edition! The sale is aptly titled, as discounts are significantly high when they range from 38%-56%, on some of the best gear that anyone can use, be it a casual gamer or a pro. With unlimited units available, the sale will start at 7PM IST on the 5th of August, and run until and include the 15th of August. 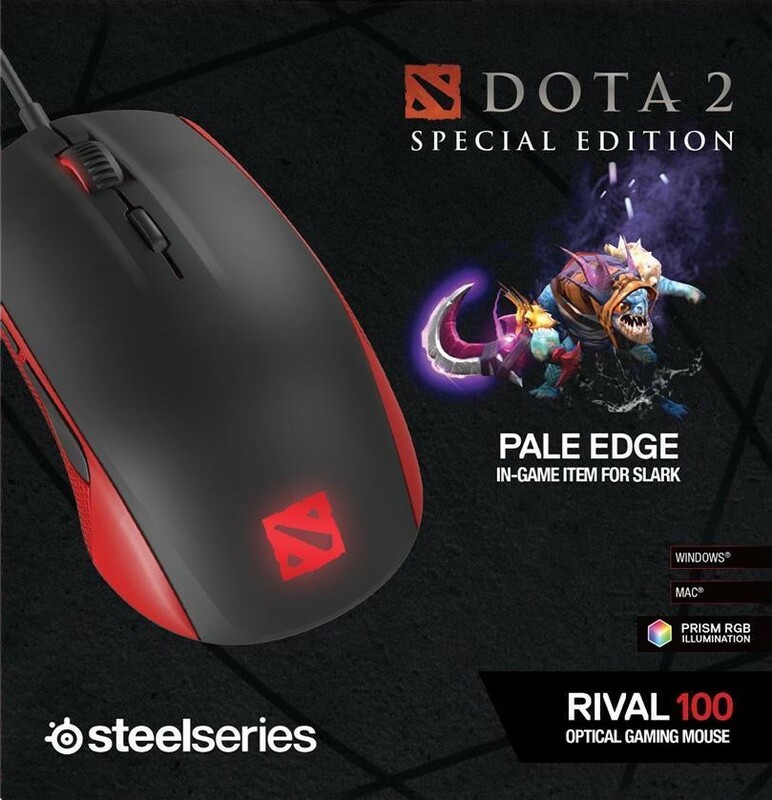 Starting with a crowd favorite by DotA 2 players, the SteelSeries Rival 100 DotA2 edition comes with an in-game reward as well. The mouse comes with an unlockable code for a Gleaming Edge skin for Slark, well worth over 800 INR on the Steam Marketplace! The Rival 310 launched with the promise of a 1 to 1 sensor also promised in the Sensei 310. The mouse promises to track as accurately as your hand moves, and they aim to do so with their custom sensors and of course the SteelSeries Engine that lowers input lag.It also allows you to customize the 6 programmable buttons on the Rival 310 along with two RGB zones. Suggested grips are a palm or claw grip. Successor to the equally well designed Sensei Raw, and at par with the Rival 310 the Sensei 310 is an efficient ambidextrous mouse, with 8 programmable buttons. With two programmable buttons on either side of the mouse and equipped with the same 1 to 1 sensor as the Rival. Perfect for a claw or finger-tip grip, the two RGB zones this mouse has are an added bonus. The Sensei 600 truly aims to be a beast of a competitive mouse. This mouse combines a dual sensor system to ensure accuracy even when you lift your mouse off the mouse pad for extra accuracy! As explained in this sensor tech video the Sensei 600 eliminates inaccuracy in mouse movements after picking up and putting down your mouse with the unique technology used by dual sensors. With 8 custom RGB zones, 7 programmable buttons and features to add weights to this mouse, comfort and customization are a breeze with this mouse which features design that goes well with a claw or palm grip. The Arctis range of headsets are a successor to the popular SteelSeries Siberia line, and pack a better punch than one could imagine. 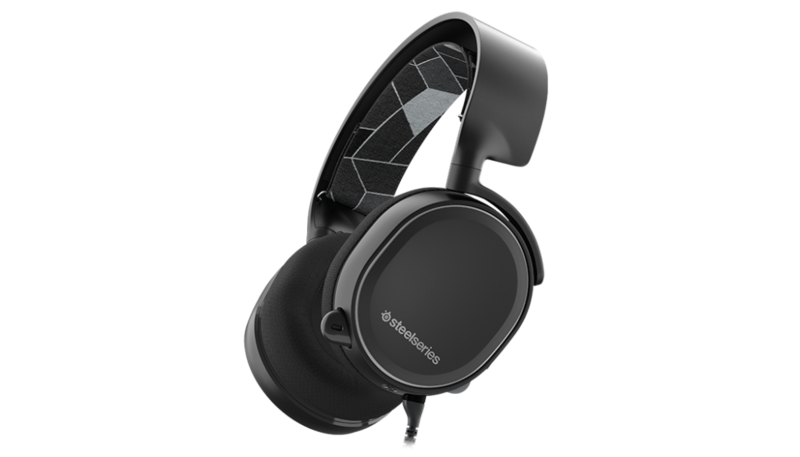 With 7.1 sound and the signature S1 speakers used by SteelSeries, with a ClearCast microphone, the Arctis 3 provides gamers with not just clear audio and communication in-game, but also exceptional music quality outside. A ski grip headband also helps with a sturdy build that fits almost any user comfortably while being lightweight and durable. Audio settings are also fully customizable in the SteelSeries Engine. Our recommendation? If the Sensei 310 is anything like its predecessor, one can expect very good design and durability, and the 8 button design when used right, will allow you to bind and belt out some beastly combos! Remember to check https://shop.lxgindia.com/ for the sale at 7 PM IST today!